If 2018 continued the trend of disruption for convenience stores—with things like Amazon Go stores opening at a steady pace and frictionless shopping gaining traction—convenience store marketing trends for 2019 all have to do with capitalizing on those disruptions. Our team has identified seven can’t-ignore trends that represent a tremendous opportunity to increase brand loyalty and increased revenue. 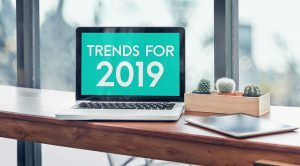 Planning for (and taking advantage of) these marketing strategies now will help ensure that your store’s biggest “trend” for 2020 is consistent growth. Your guests are going through their phones right now and deleting apps they don’t use. Why would they keep yours? 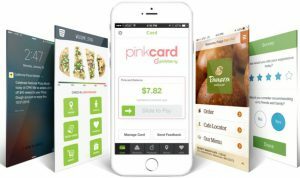 If your mobile app delivers convenience and enhances their experience with your brand, they’re more likely to use it. If not, it will be added to the millions of apps that are downloaded and deleted every year. Every restaurant understands that attracting new customers is crucial for sustained success. 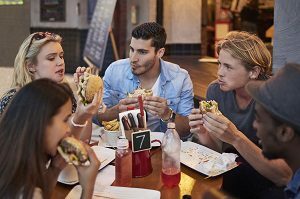 But even though the millennial generation begins with those born in 1979, many restaurant owners struggle to connect with this audience—not to mention Generation Z, the generation that comes after it. Today, we’re going to examine common attributes and behavioral trends for both of these newer generations and touch on a five-part framework to help ensure that restaurants can attract and retain more millennial and Gen Z customers.